Dedicated to producing productivity-enhancing metal processing equipment, the Bradbury engineered and manufactured 8-arm turnstile will increase product output and prevent coil damage in your manufacturing line. Additional arms allow loaded coils to remain on the turnstile until they are depleted. By decreasing the amount of forklift and crane handling required, coil sag is reduced, material damage is diminished, and time is saved. Bradbury hydraulic leveling technology continues to lead the industry in innovation and ease of operation. The new Bradbury Flat Trak® CL monitoring system is accurate, intuitive, and easy to operate. Monitoring the material flatness is performed prior to the material being sheared which greatly reduces the amount of scrap material produced. 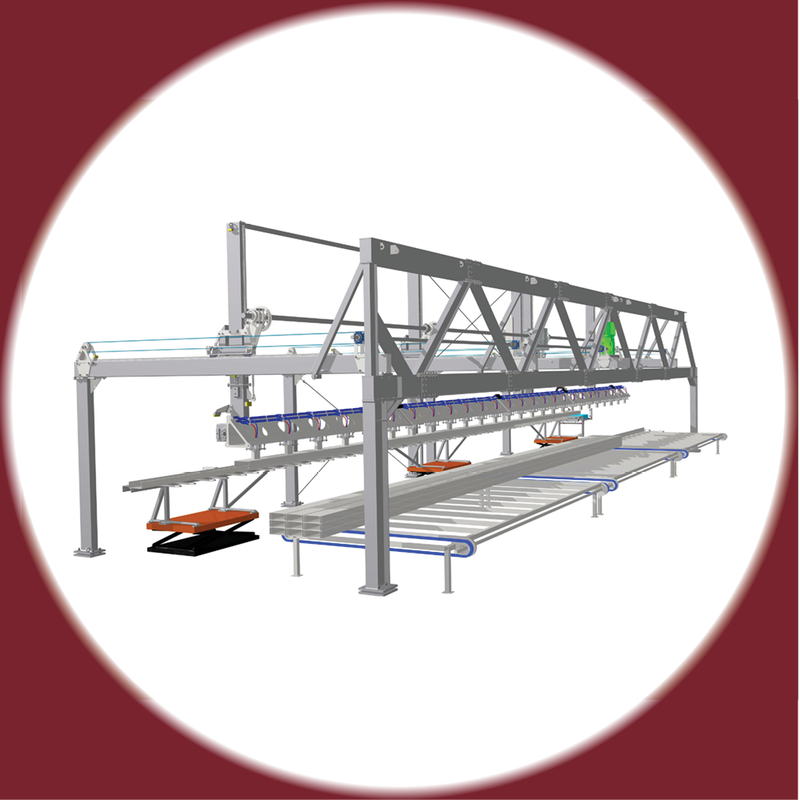 The system incorporates a laser measurement system to acquire an accurate surface shape. The laser view of the material is shown in real time and displayed on the operator screen in the form of a three-dimensional topographical view. Material shape is measured in I-Units so verification of flatness is achieved per ASTM A568. 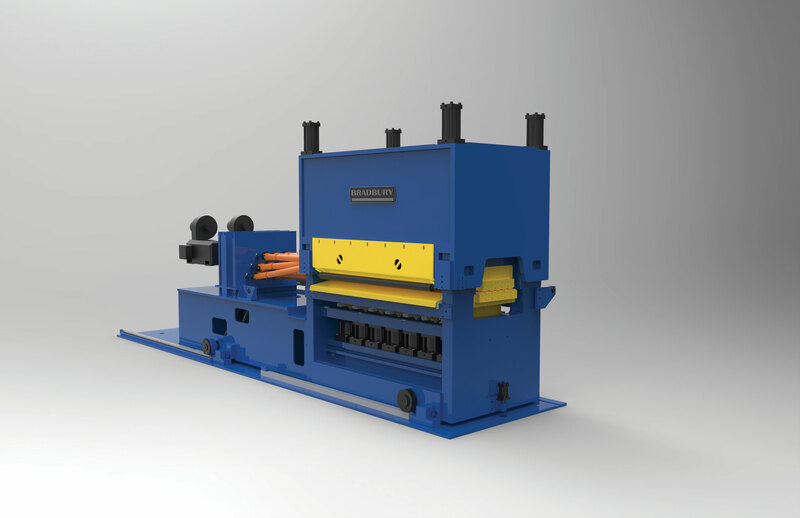 Heidtman Steel Products, Inc. and The Bradbury Co., Inc. are pleased to announce Heidtman Steel has purchased two 17-Roll Bradbury Auto-Selective™ Hydraulic Levelers. Each will be installed in Heidtman’s existing push/pull pickling lines in Butler, IN, and in Granite City, IL. 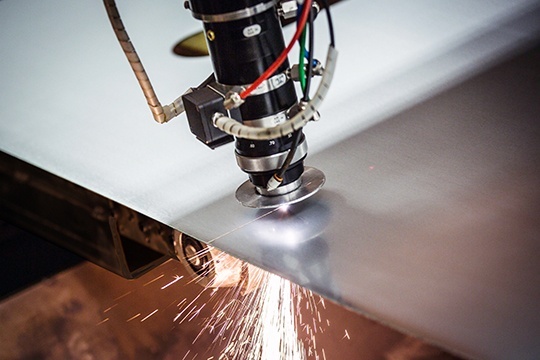 Both will have the capability of leveling 0.250” down to 0.050” material thickness and feature state-of-the-art automation, including Bradbury’s Patented e•Drive® Technology. 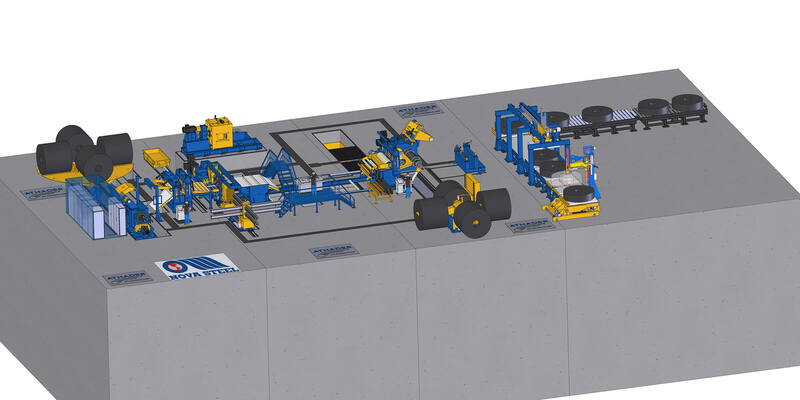 Athader, S.L., a company within The Bradbury Group, is pleased to announce Nova Steel has purchased two Athader Ultra High Strength Slitting Lines. 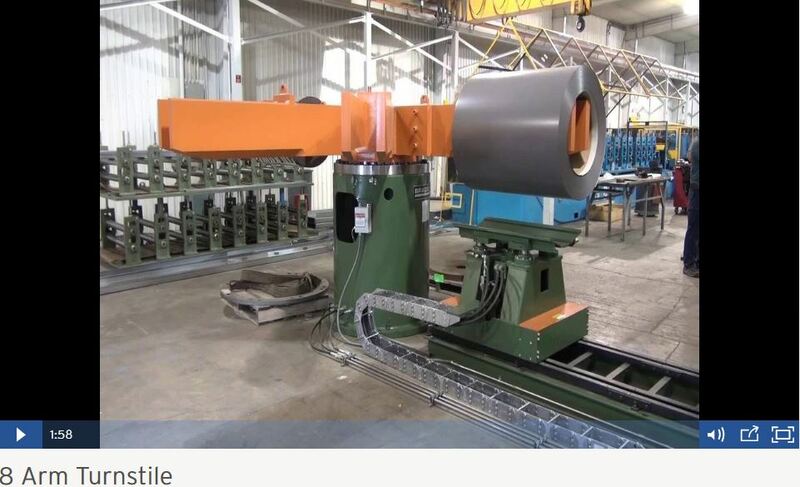 The first line will be installed in the Nova Steel, LaSalle, QC, location with the capability of slitting .375” x 74” x 80,000# coils. 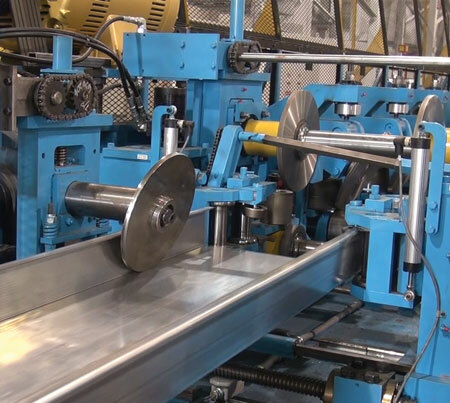 The second line will be installed in the Nova Steel, Stoney Creek, ON, location and has the capability of slitting .280” x 74” x 80,000# coils - including a high-speed packaging line. The Bradbury Group has entered into a strategic alliance with LaserCoil Technologies LLC (Napoleon, OH). Through this agreement both companies will promote turnkey coil fed laser blanking solutions to their traditional markets.